Rabbi Cohen was welcomed to Temple Anshe Sholom as of July, 2007. Originally from Toronto, Rabbi Cohen previously served as Rabbi of the United Jewish Congregation of Hong Kong, the only Liberal Rabbi at the time serving in Asia. Rabbi Cohen has worked and studied in Canada, Israel, and the United States, and served for five years as Rabbi of the North Shore Temple Emanuel in Sydney, Australia. Rabbi Cohen holds a Bachelors Degree in English Literature from the University of Waterloo (Ontario), Masters Degrees in both Hebrew Literature and Education from the Hebrew Union College-Jewish Institute of Religion (California) and was ordained as a Rabbi at the Hebrew Union College in New York. 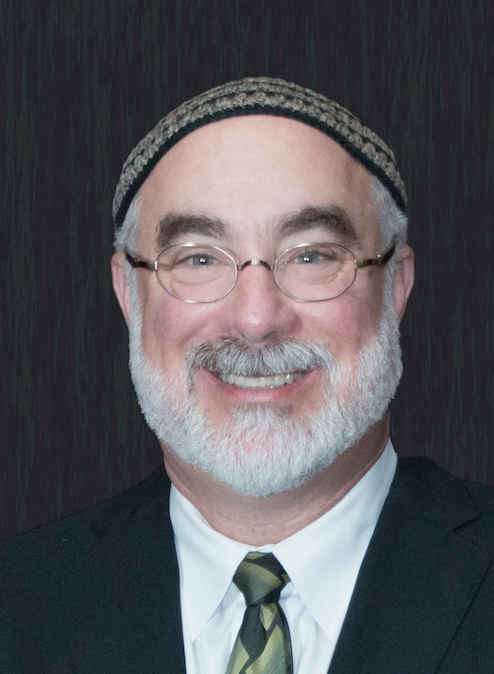 In addition to his congregational work, Rabbi Cohen has worked extensively in the areas of Jewish Education (youth and adult), Inter-faith Relations and Jewish Folklore. A respected teacher and avid story-teller, Rabbi Cohen has served as Associate Director of Kolel, the Adult Centre for Liberal Jewish Learning in Toronto and on the faculty of the internationally renowned Brandies-Bardin Institute in Los Angeles. Rabbi Cohen has published in the areas of Jewish education and folklore, and his weekly Internet Torah commentaries have been translated into three languages. Rabbi Cohen is married to Paula Baruch, and together they share six wonderful children. Cantor Baruch has served as our Cantorial Soloist since 2011 and recently completed her formal studies at Hebrew Union College’s Debbie Friedman School of Sacred Music to be certified as a Cantor. She is a member of the American Conference of Cantors and a Board executive member of the Guild of Temple Musicians since 2013. Cantor Baruch has grown our volunteer choirs from a handful to a 23 member Temple Singer’s choir and a 22 member High Holyday Choir. Working with our musical director Jordan Abraham, Cantor Baruch designs services that speak to the heart of meaningful worship through music. Our members join in the worship singing with full voices thanks to her encouraging manner. 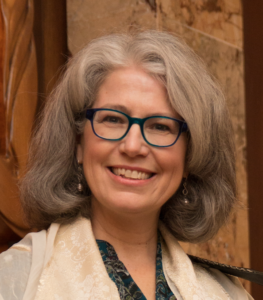 Cantor Paula Baruch also offers sessions in Spiritual Direction, Hebrew learning and Torah chanting skills. Bernard Baskin graduated from Brooklyn College of the Jewish Institute of Religion, before moving to Hamilton in 1949 as rabbi at Temple Anshe Sholom. He believes in community life, serving the Art Gallery of Hamilton, Board of Governors of McMaster University and Hamilton Public Library, Hamilton United Nations Association, Kiwanis Club, Optimist Club, Rotary Club, Social Planning and Research Council, and Torch Club. Rabbi Baskin and Mayor Lloyd D. Jackson were the first recipients of the B’nai B’rith Humanitarian Award. In 1963, he was named Hamilton’s Jewish Community Man of the Year, he received an Honorary Doctor of Divinity degree from Hebrew Union College in New York. 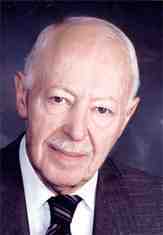 He was chairman of the Canadian Council of Christians and Jews and was made an Honourary Big Brother. His exemplary service to Hamilton, his adopted home, has continued unabated for over four decades. In May 2018, Rabbi Baskin moved to Toronto to live closer to his family. He remains our Rabbi Emeritus.